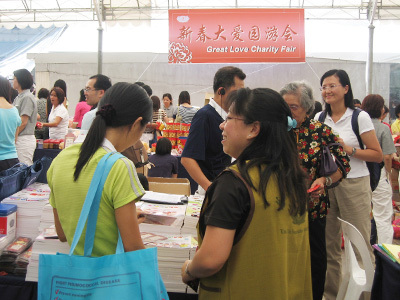 Adhering to the Buddha’s spirit of “Great Mercy to Strangers and Great Compassion for All”, the Singapore branch of Tzu Chi Foundation was established with the objective of promoting a compassionate and selfless spirit in society, as well as providing relief to the poor and needy so as to achieve purification of minds, a harmonious society and a world free of disaster. 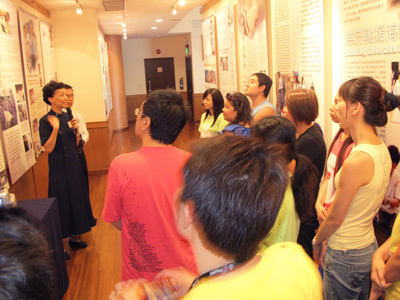 Since 2008, JustEdu has been supporting Tzu Chi through numerous fund-raising and charitable programmes. 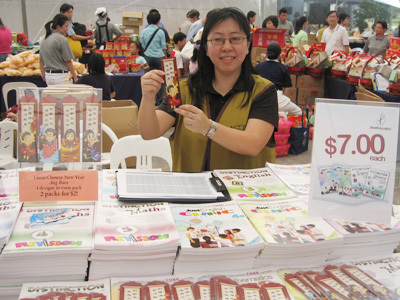 These include donations to the Seeds of Hope Bursary Programme for needy students, setting up a booth exhibit to aid in raising funds for volunteers at Tzu Chi’s annual Fund Raising Fair and exhibiting licensed donation boxes from Tzu Chi with approval from Commissioner of Charity at all tuition centre outlets. 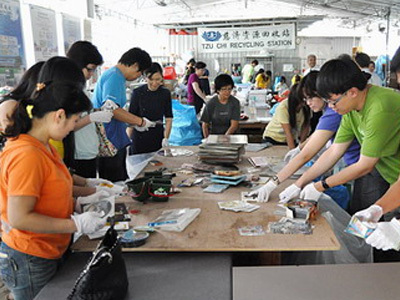 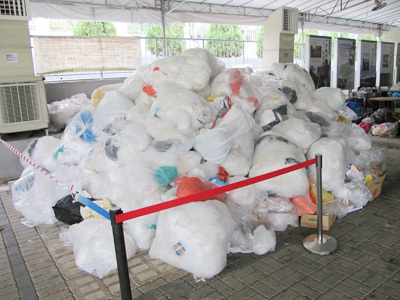 JustEdu was also involved in a recycling event organised by Tzu Chi, to gain valuable insight about energy saving, low-carbon lifestyle as well as sorting of recyclable items.